Presenting the NEW NSHSS Be Honored. Be More. 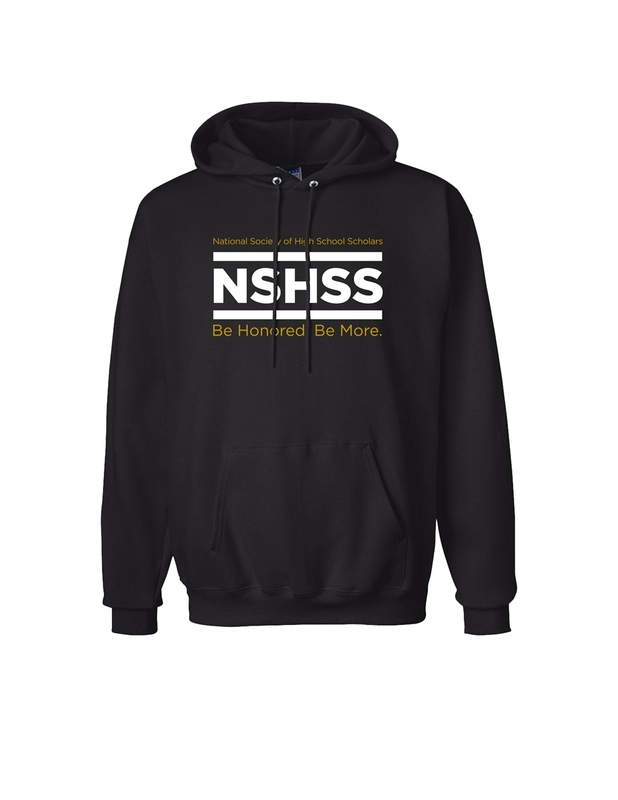 Member Hoodie with our brand new logo on it (this replaces the former "Property of NSHSS Academic Department" hoodie). 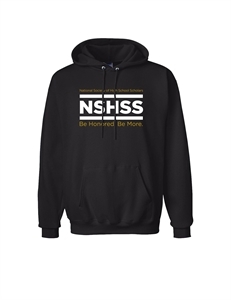 Keep warm on those cooler days while you wear your NSHSS pride.